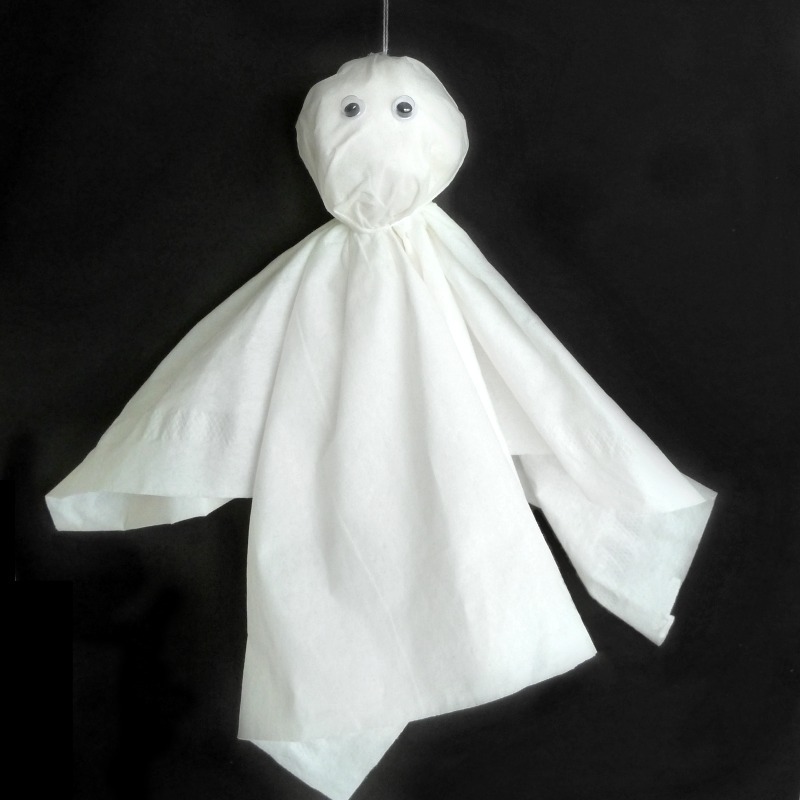 Make a tissue paper ghost using what you already have. 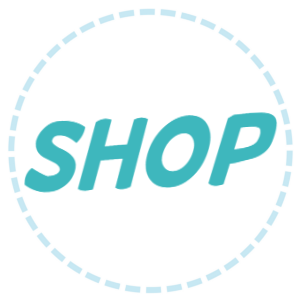 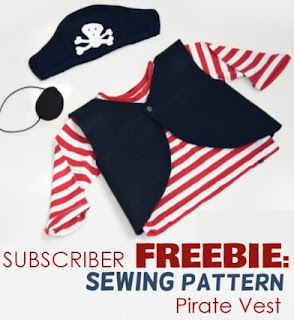 Got a kid who loves to craft? 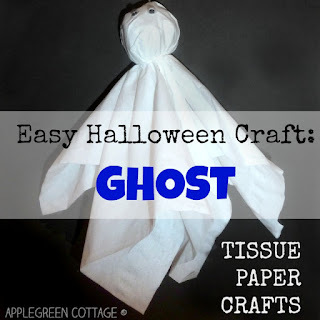 It's time for one of the easiest last-minute Halloween crafts for kids and adults alike! 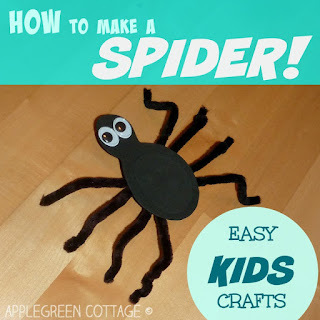 (Also see this cute spider tutorial from last time.) 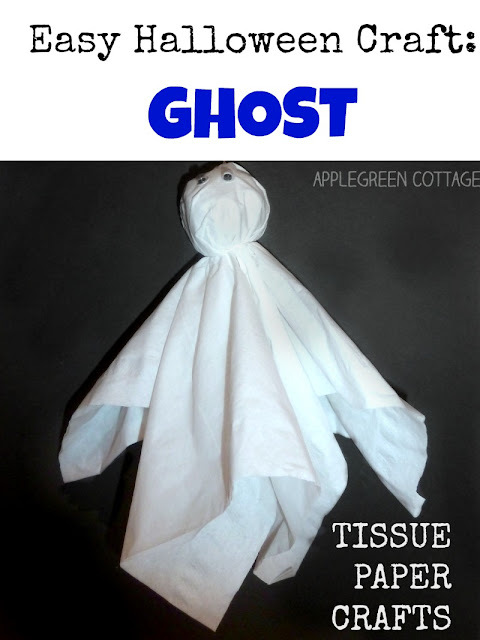 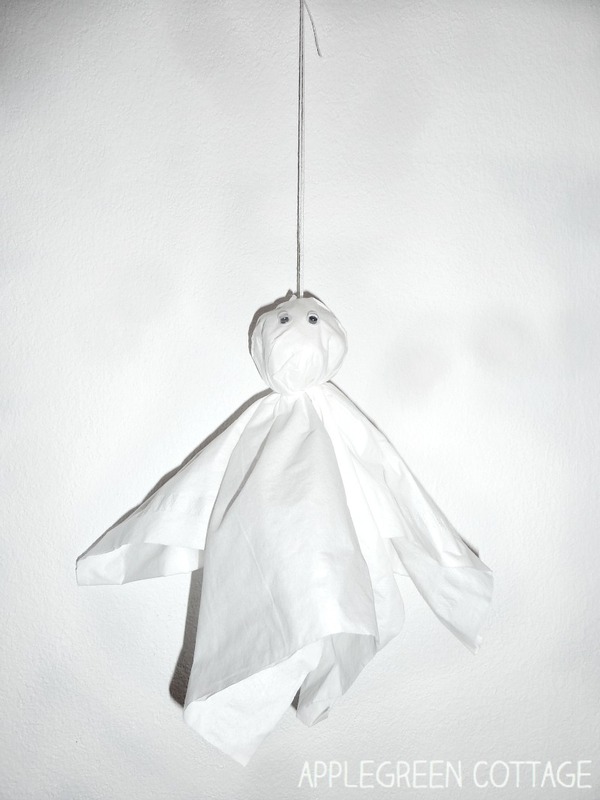 It's cute and totally simple: a tissue paper ghost. 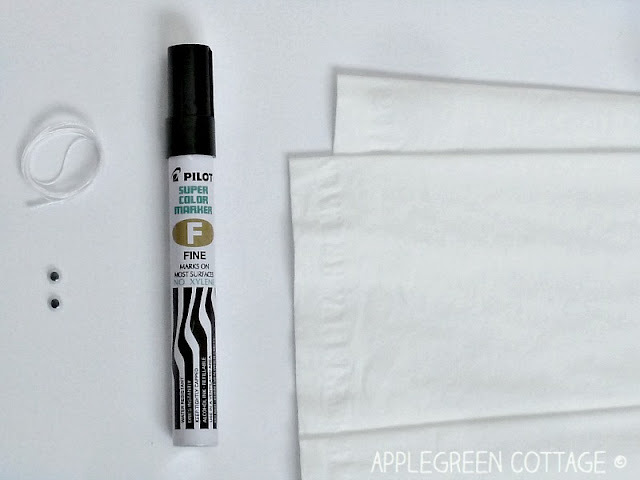 4) Stick googly eyes or draw 2 black dots with a sharpie on the ghost's head. 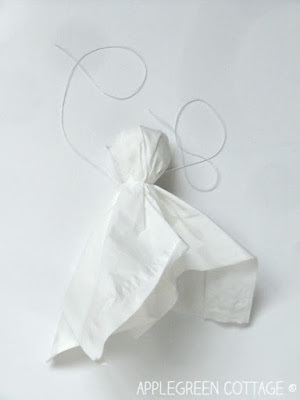 Enjoy the play! 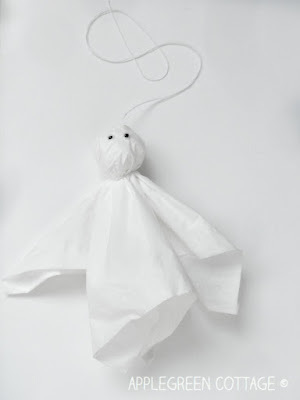 And if you love easy Halloween crafts, you might want to check out this soft and cuddly DIY jumping spider (you might just want to see where this spider found a home)! 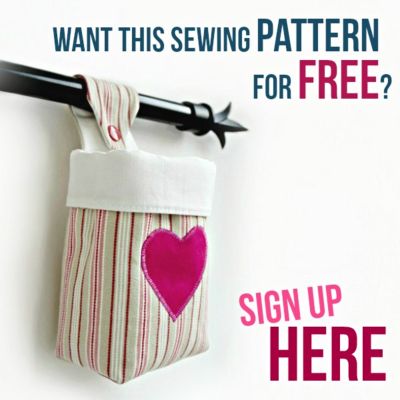 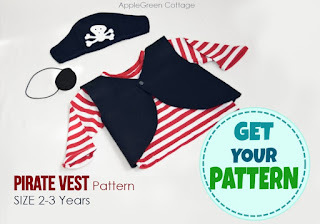 Want This Pattern For FREE?